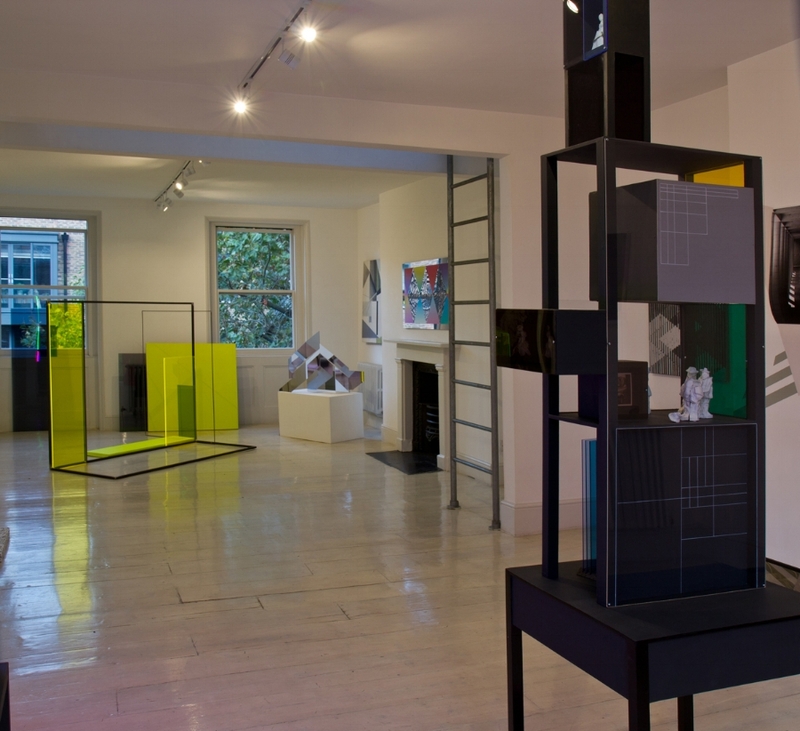 Shape_Shifters is an exhibition of site specific work resulting from a residency at ArtHouse1 by six artists who all transform shape, space, environment and experience through their multi-disciplinary approaches. 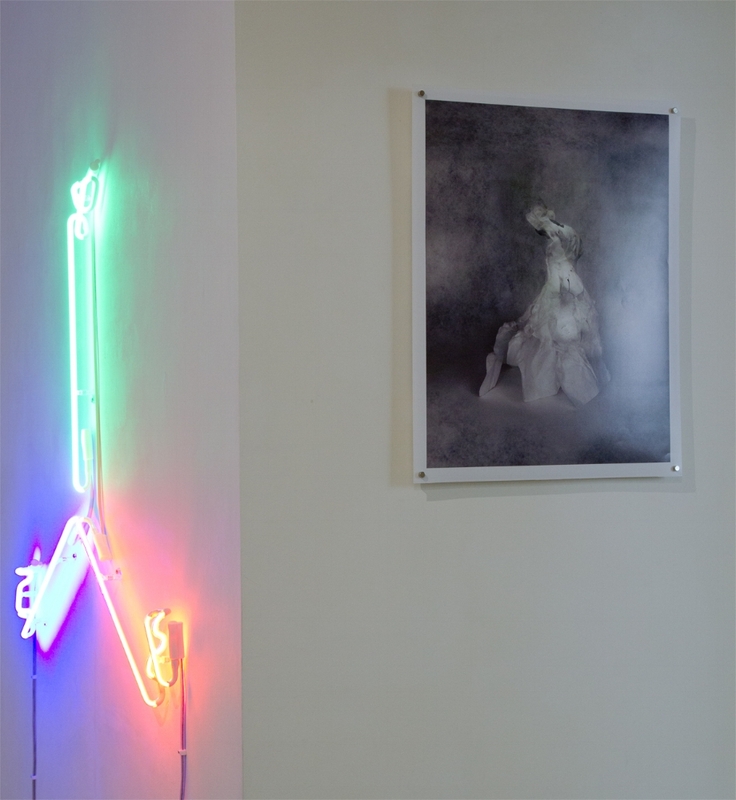 Some of the connecting themes that the artists investigate are modes of display, illusionary experience, architecture and reconstruction of space. All of the artists acknowledge in their practices the central importance of generative dialogue alongside experimentation, risk taking and research to their process of artmaking. In this respect they work collaboratively (though not as a collective); whether through the creation and developement of their work in conversation with others, curatorial projects, residencies and exhibition making.